Pioneers in the industry, we offer steel mould, interlocking pavement, pvc moulds and plastic mould from India. We have uniquely positioned ourselves as a dependable firm, engaged in manufacturing, exporting, importing and supplying Steel Mould. The offered steel mould is developed by utilizing best quality material and sophisticated technology keeping in mind market standards. 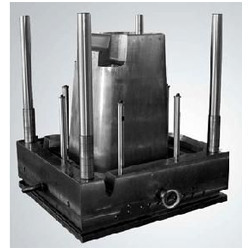 We provide this steel mould on varied sizes & shapes to choose from. 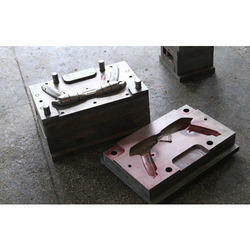 Offered steel mould is high on demand among customers for its rust proof finish. 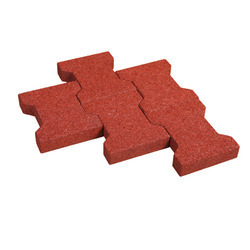 In line with clients' diverse requirements across the country, we are offering an excellent range of Interlocking Pavement. Use for making footpath, the offered interlocking pavement is developed using top grade material under the direction of our professionals. This interlocking pavement is completely inspected on several parameters in order to ensure its flawlessness. Offered interlocking pavement is provided in various sizes as per the need of patrons. Backed by a diligent team of professionals, we have been able to manufacture, export, import and supply PVC Moulds. This PVC mould is manufactured with superior quality material and advance technology as per the international standards. Our PVC mould is obtainable in various sizes & shapes so as to deliver a flawless range. This PVC mould is availed form us at very affordable price. With the endorsement of our adept and seasoned professionals, we are engaged in offering a commendable range of Plastic Mould. This plastic mould is precisely manufactured using the superior quality material & cutting edge techniques. 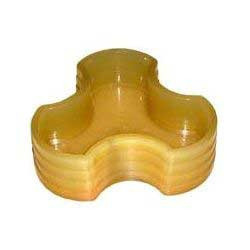 The offered plastic mould is well tested on several quality parameters so as to deliver a flawless range. This plastic mould is distinguished among customers for its easy usage. Looking for Die Mould ?